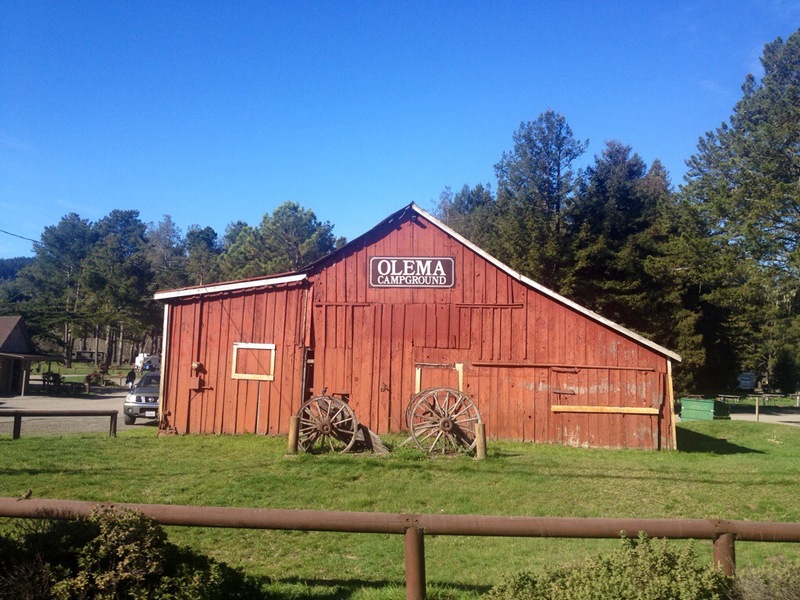 I was never more happy to see a new place then when we arrived at Olema. After spending a very cold 3 days in the wet, dark forest with no battery, heat, refrigerator, or working electricity, it was such a warm relief to be out in an open meadow with electrical and water hookups. 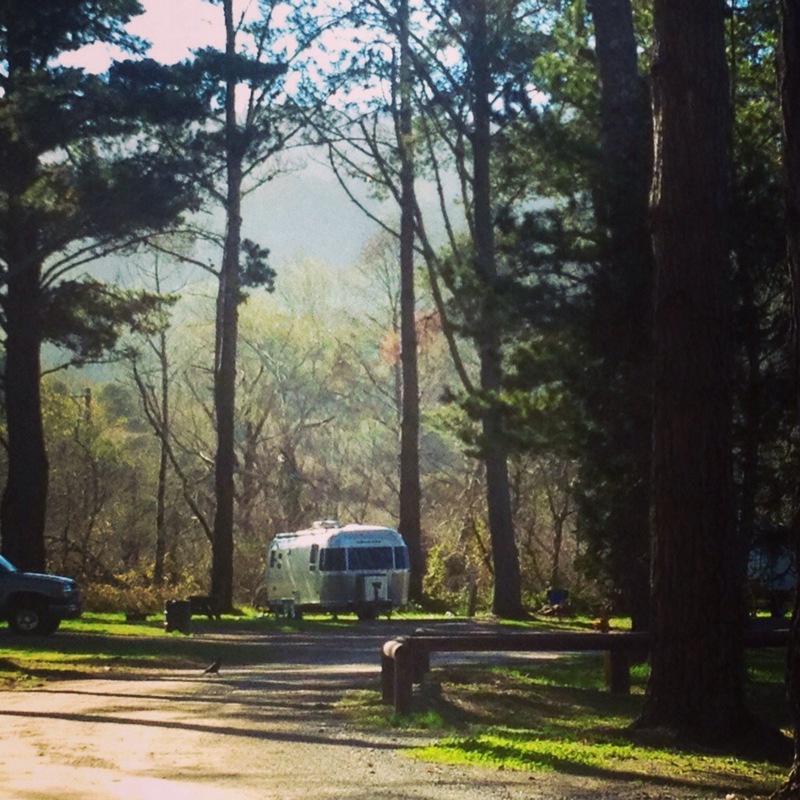 Part of the campgrounds were closed due to a water leak, and it was clearly a popular campground especially among Airstreams. I think I counted 6 while we were there. I didn’t mind one bit being so close to others because we were warm! 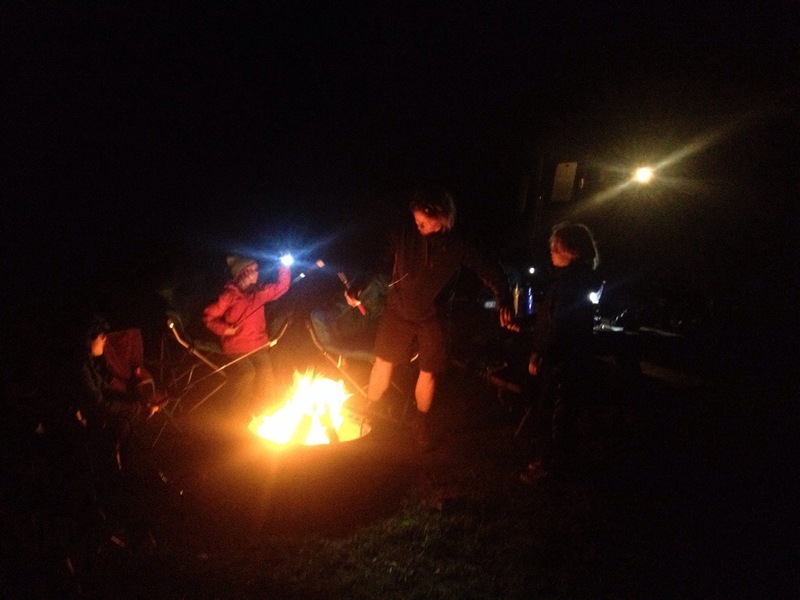 We enjoyed a homemade vegetable soup that night for dinner and a campfire with Smore’s. Just heaven. During our stay in Olema we visited downtown Pt. Reyes Station. This is a quaint spot where you will find a mixture of locals and tourists enjoying the many restaurants, cheese and wine shops, bakeries, stores, and outdoor markets overflowing in the small city block. A must if you are in the area. We also had a chance to visit one of the few dog friendly beaches in the area, Limatour beach. Quite a drive out to the beach and very well known spot as the small lot and beach was very busy with folks. We enjoyed our time very much here and look forward to visiting other parts of this lovely region in the future.